Available for Free Next Day Delivery - or a date of your choice! Pair of pillows - great value! 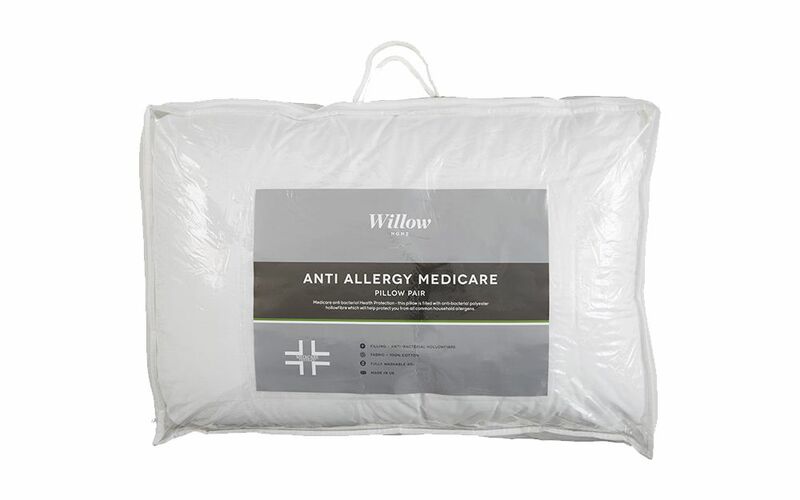 The Anti Allergy Medicare Pillow Pair - two pillows of medium firmness for the perfect balance between comfort and neck support. 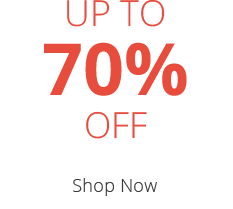 Banish those everyday aches and pains so you can wake feeling rested and refreshed every morning. 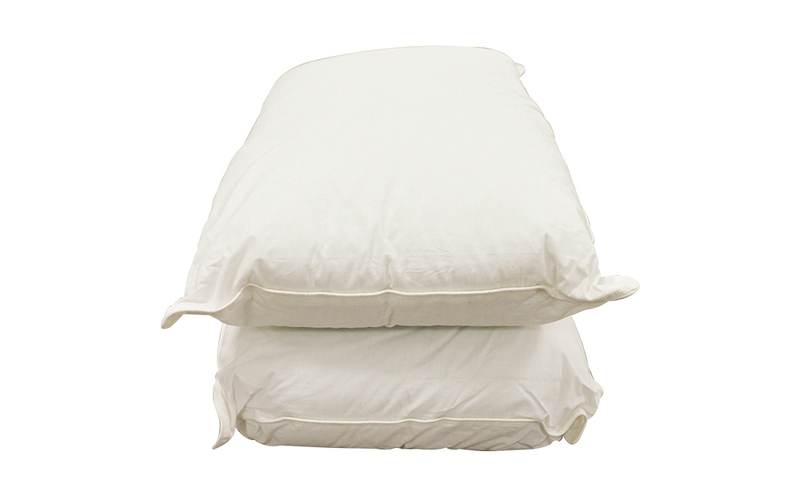 Made with a hypoallergenic and antibacterial hollowfibre polyester filling, this pair of pillows is a great choice if you suffer from allergies. They're wrapped in a breathable cotton cover for a naturally soft feel. 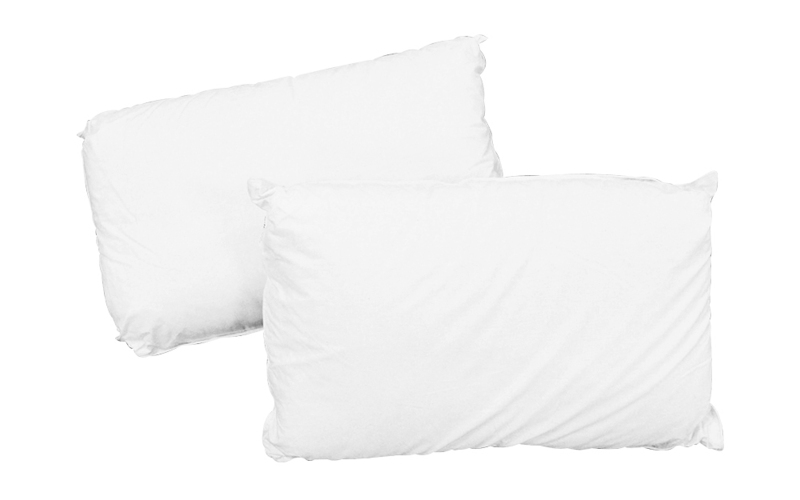 Machine washable, it's easy to keep your pillows feeling fresh. 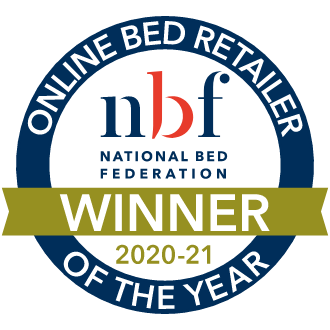 Kit out your bed in one easy purchase - enjoy two great value pillows! 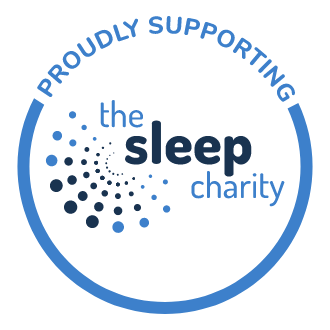 Plus, with Free Next Day Delivery, there's no need to wait any longer to enjoy a healthier night's sleep.